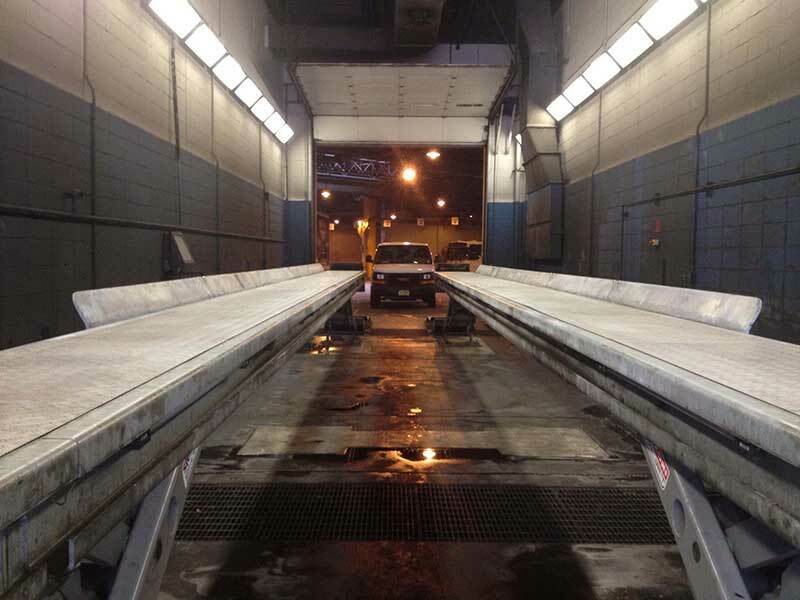 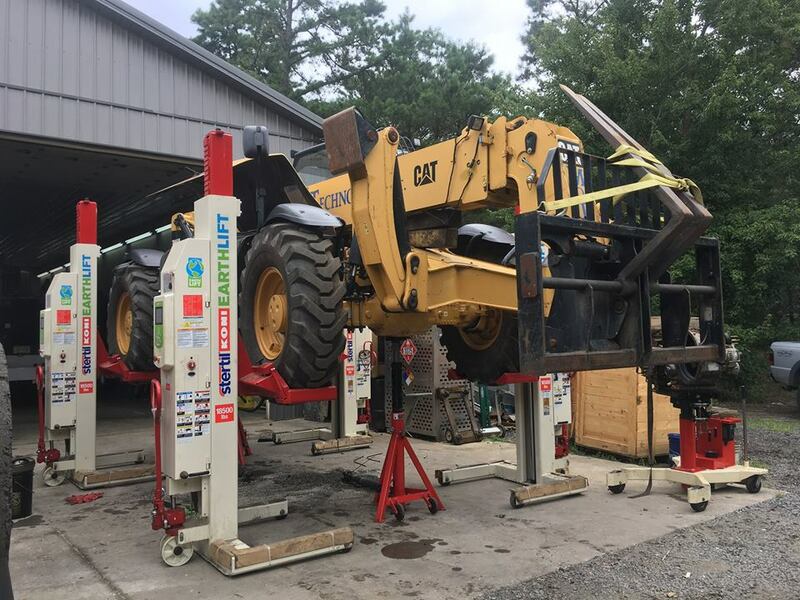 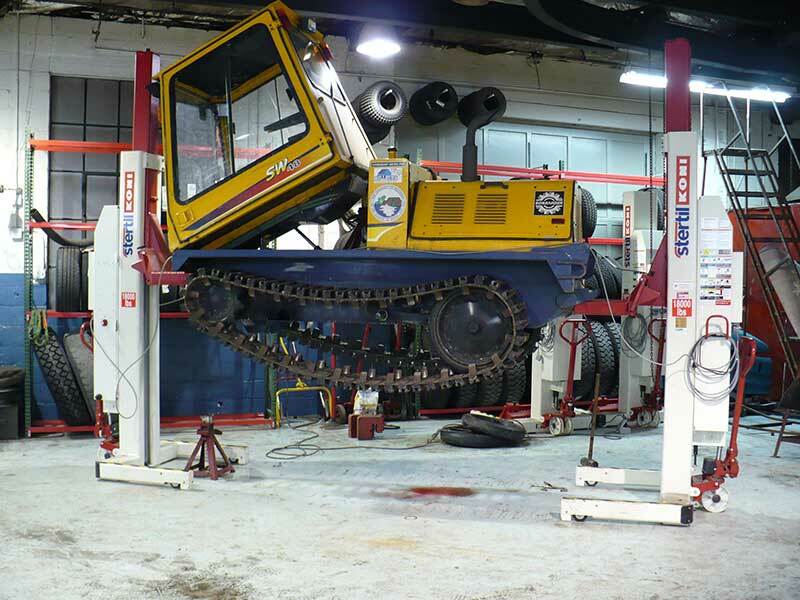 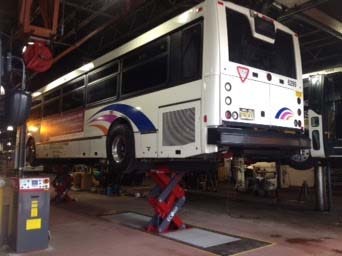 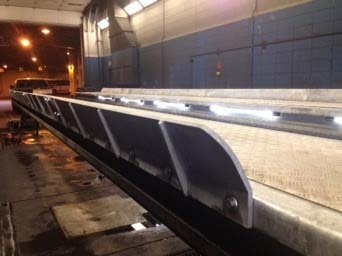 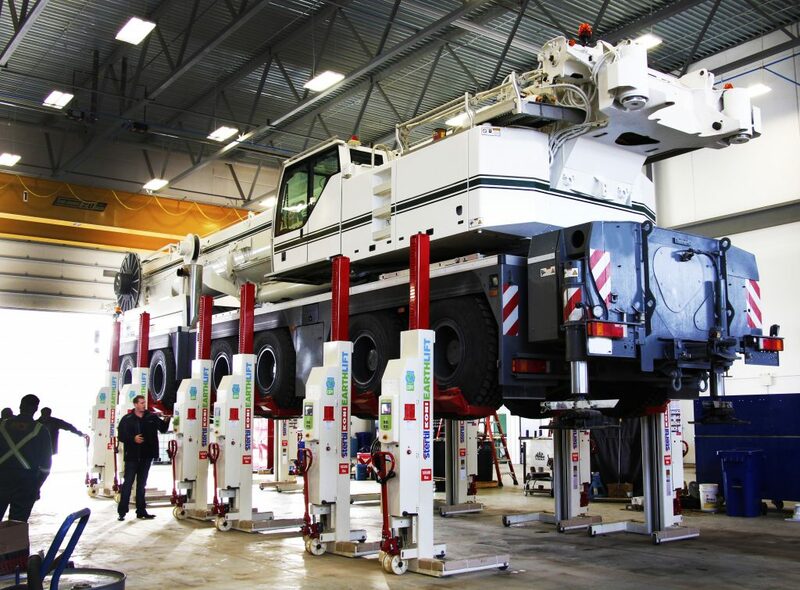 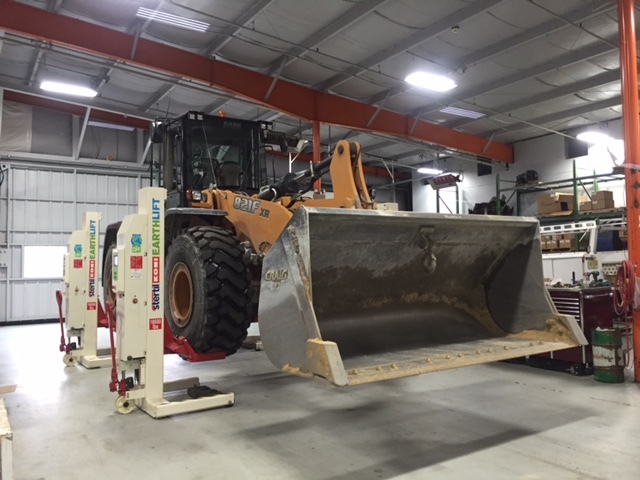 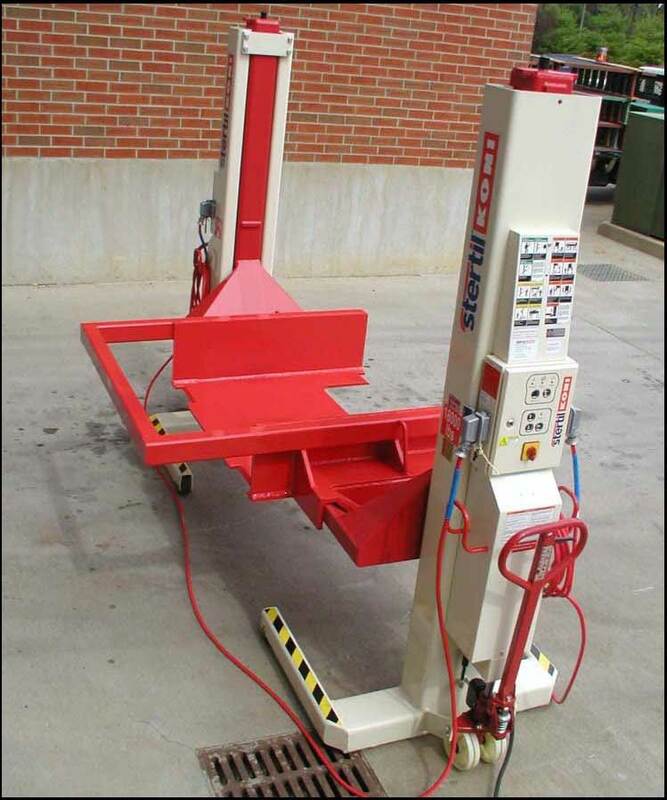 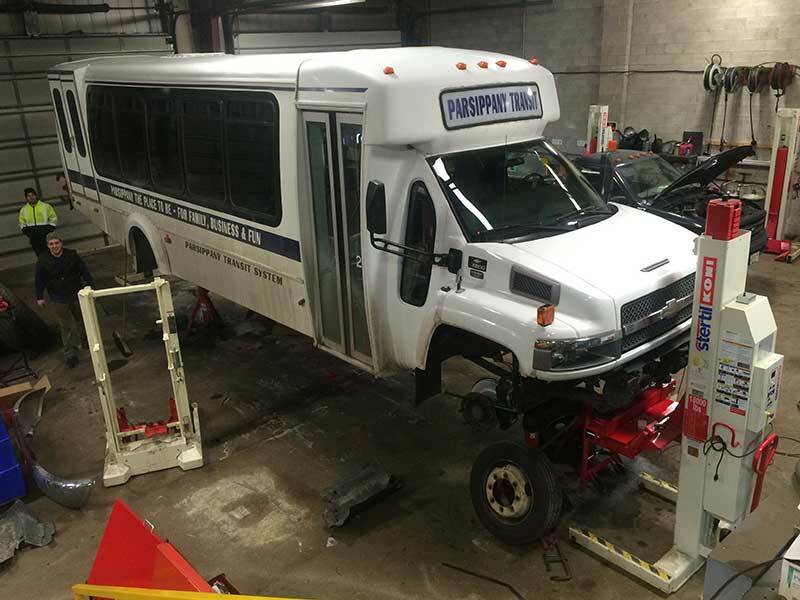 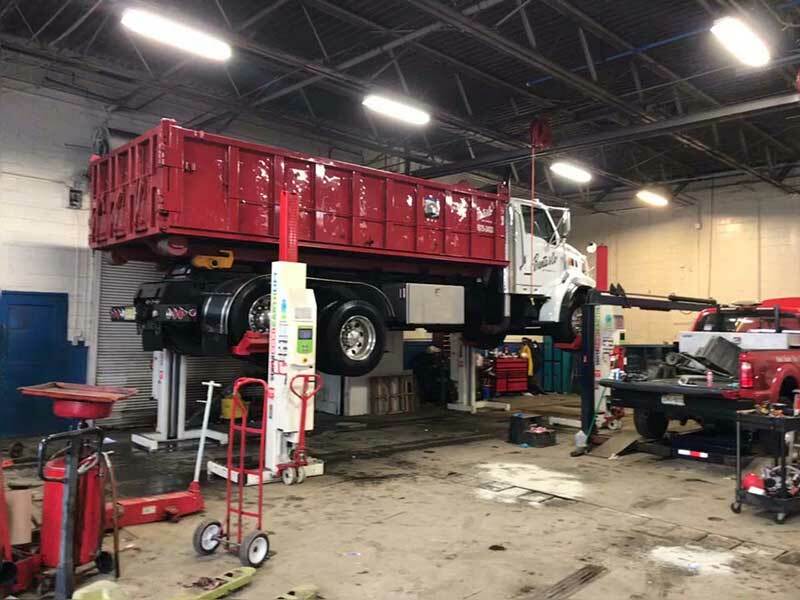 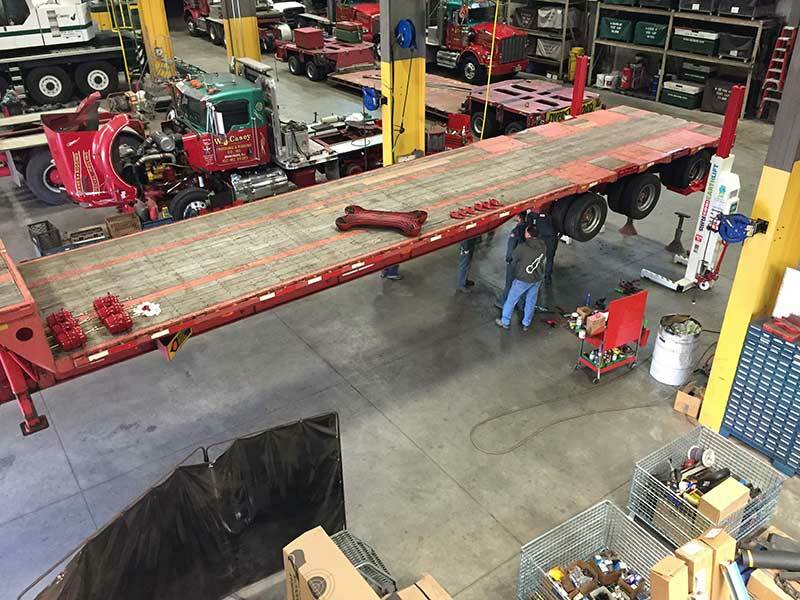 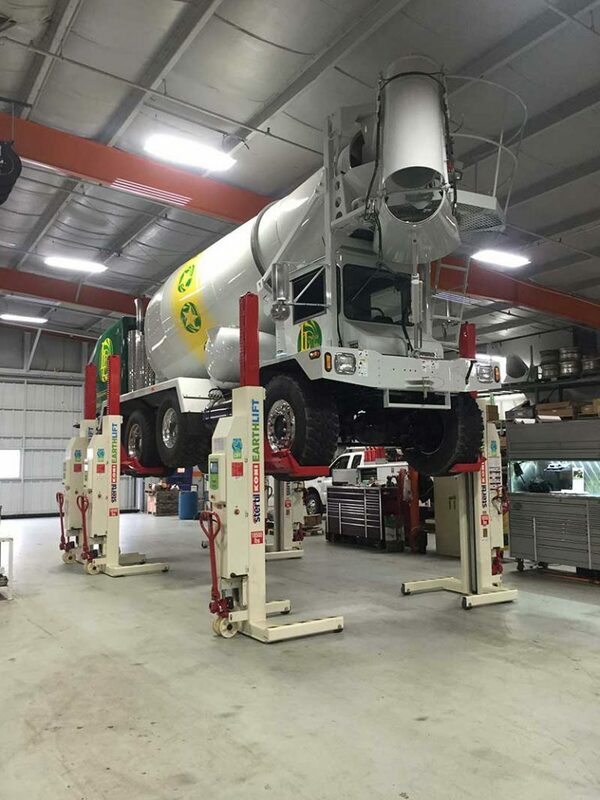 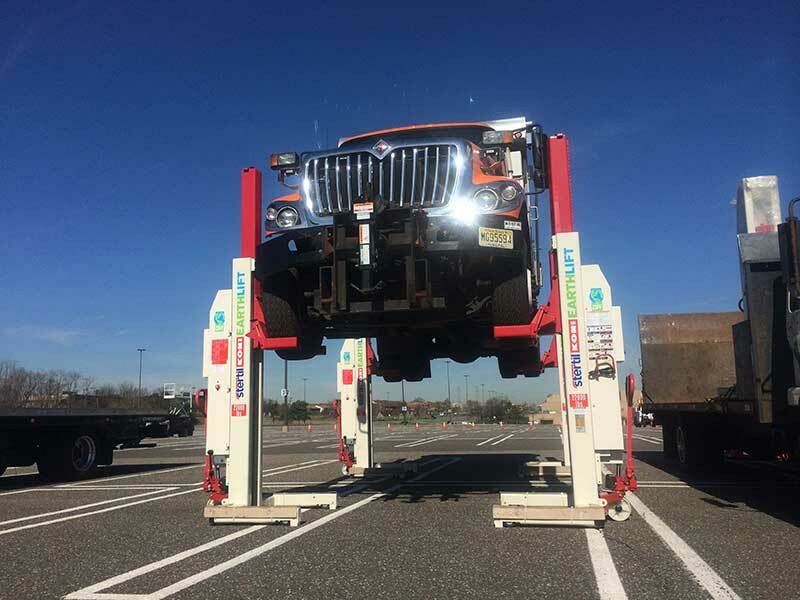 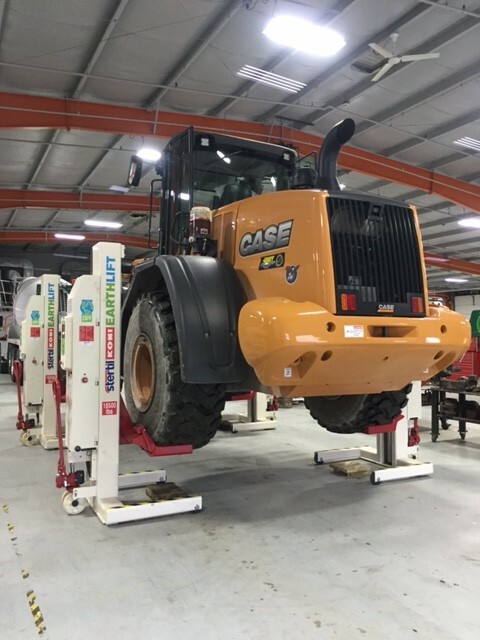 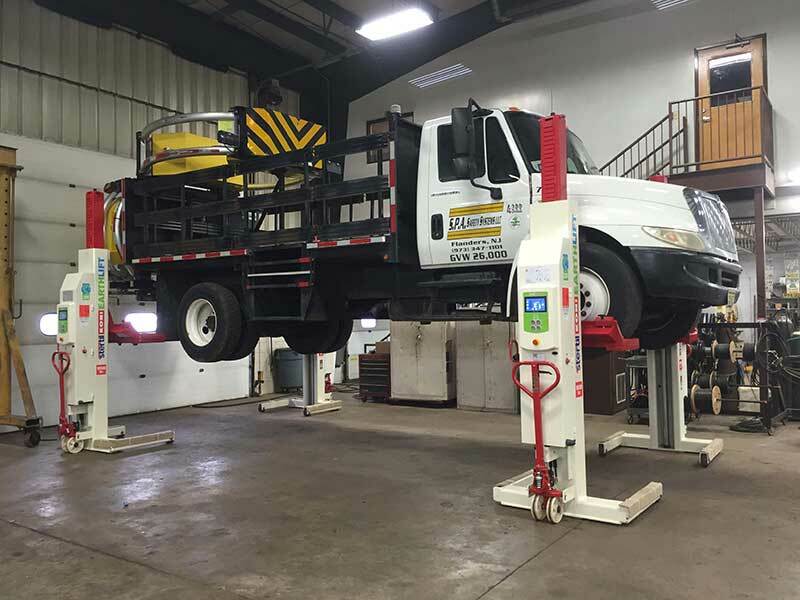 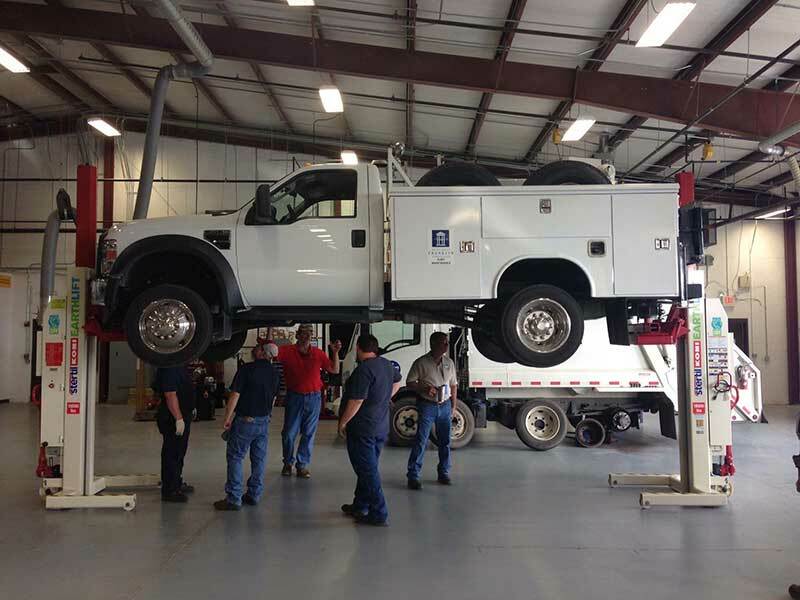 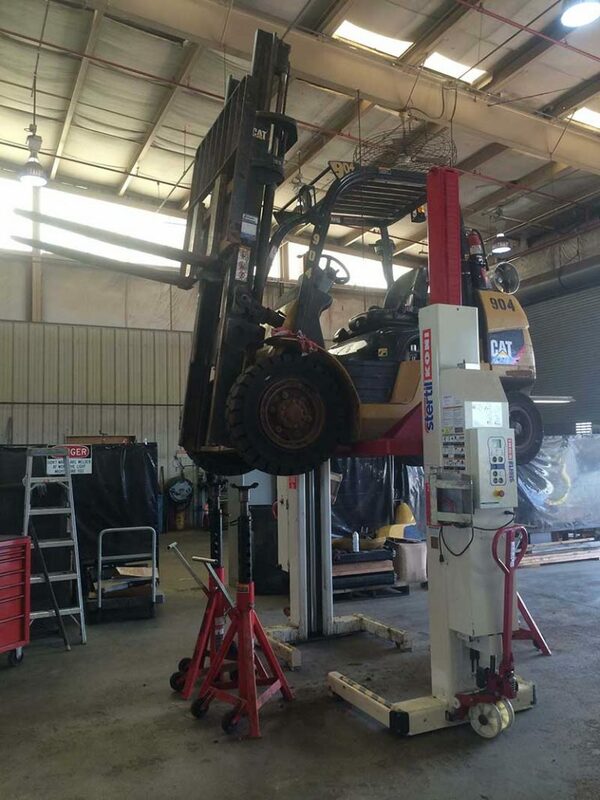 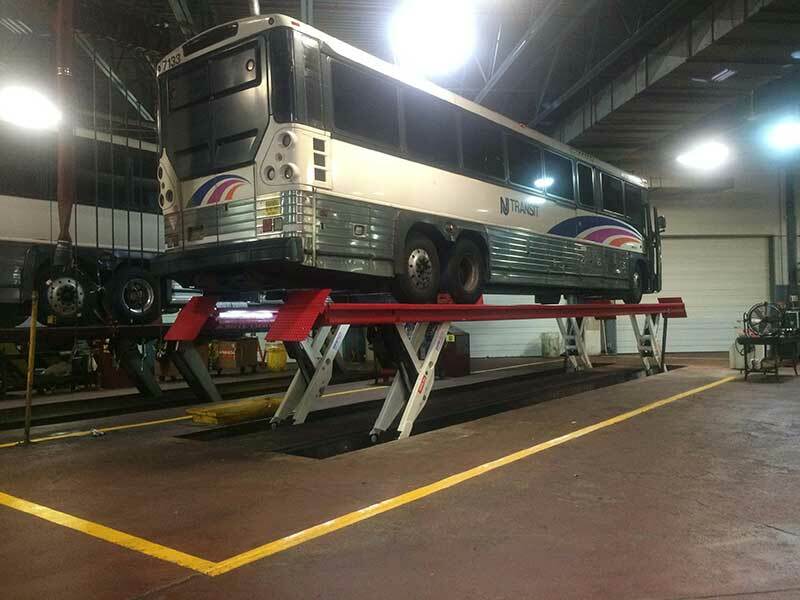 Hoffman Mini Lift - Hoffman Services Inc. 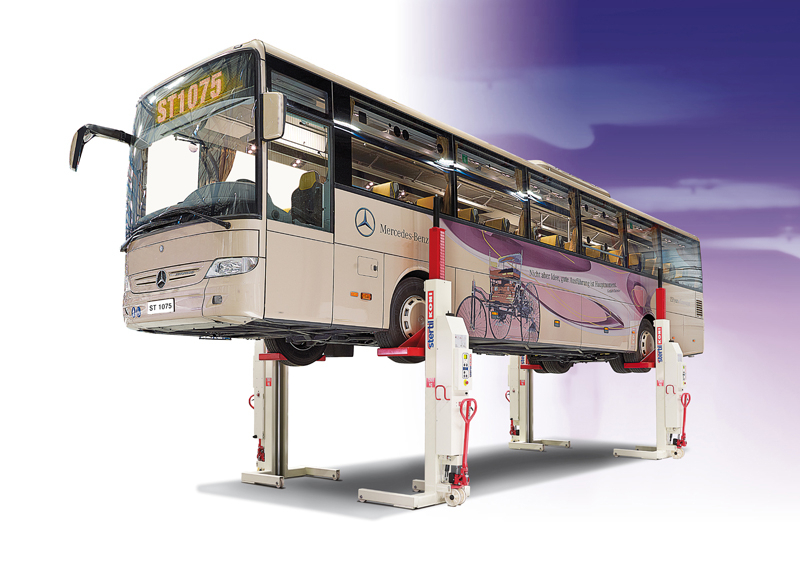 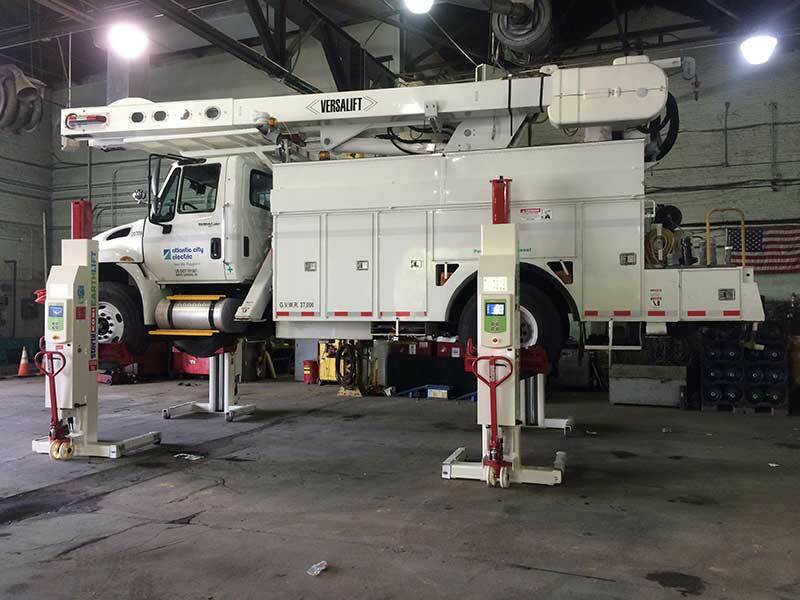 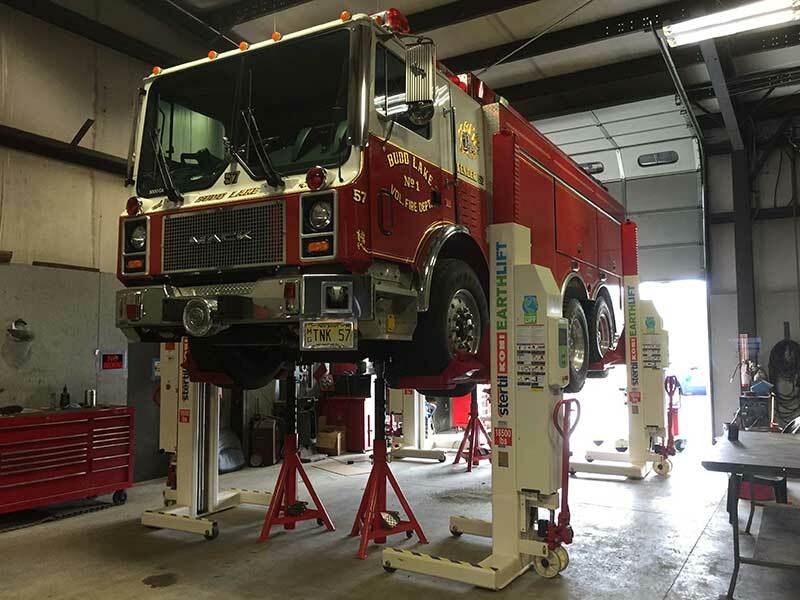 The Hoffman Mini Lift is a mobile lifting solution German designed and engineered by IME Autolift, and proudly sold by Hoffman Services. 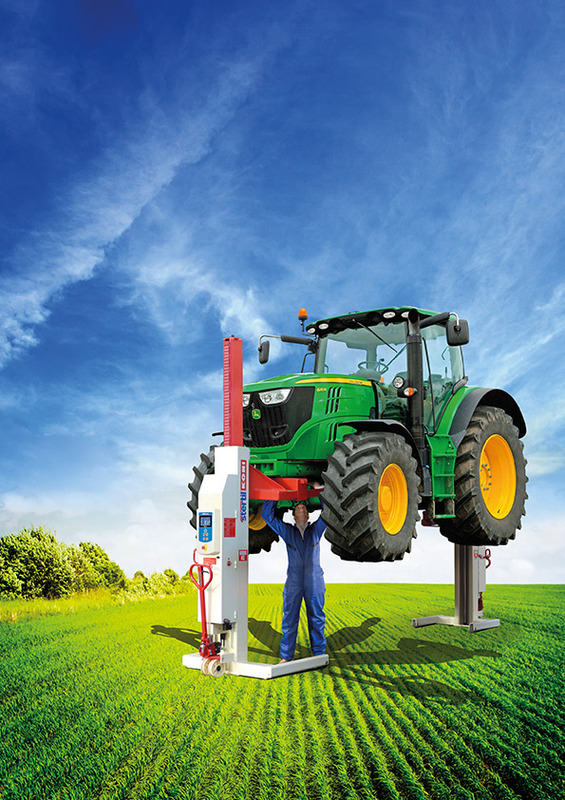 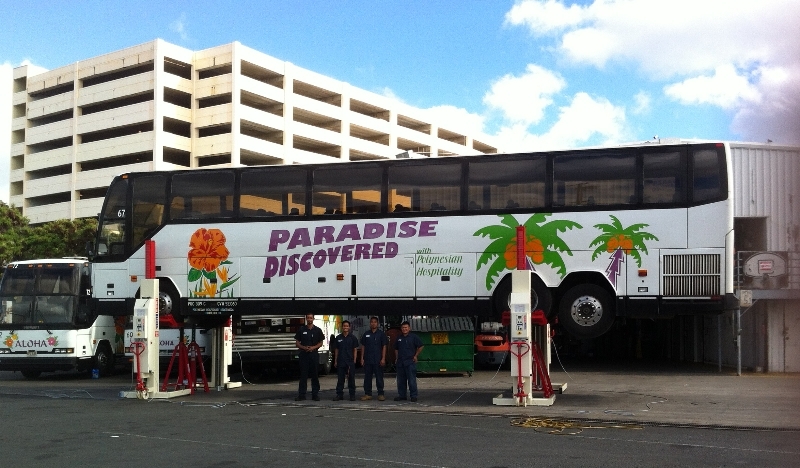 It is receiving rave reviews from users who say the lift is fast and easy to use. 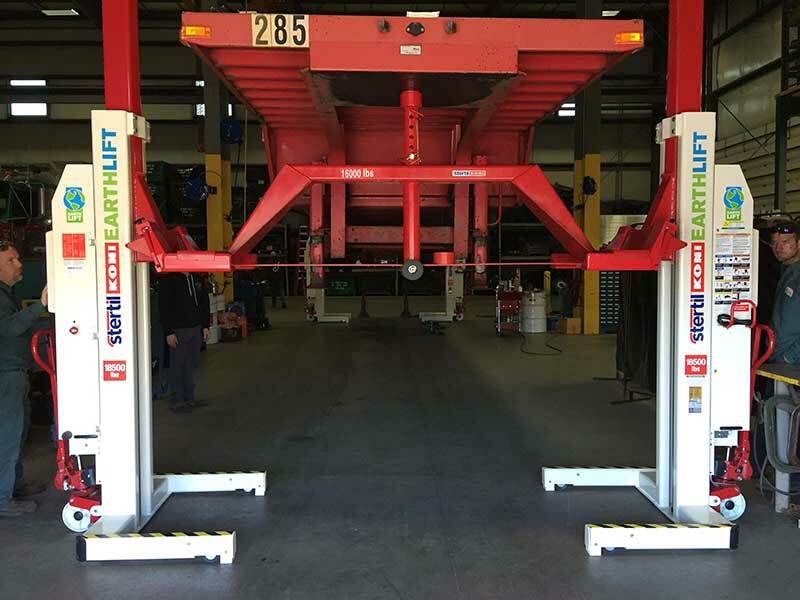 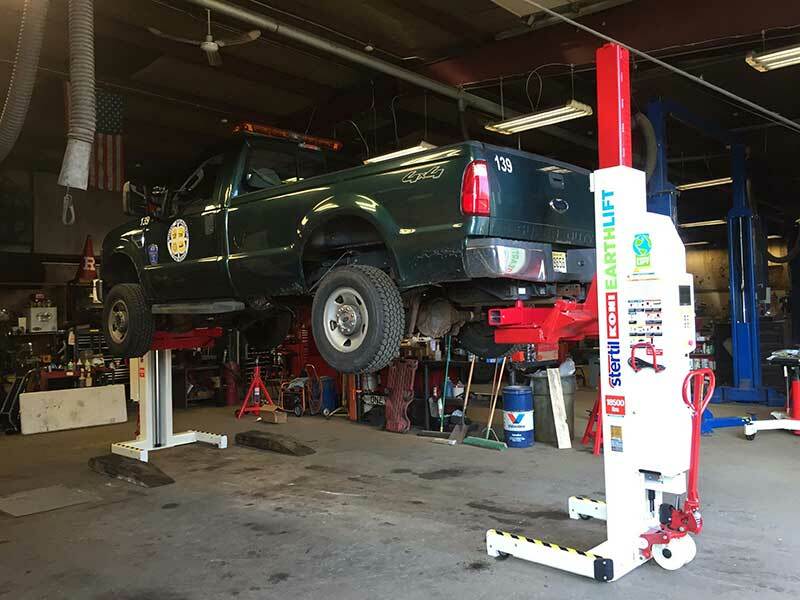 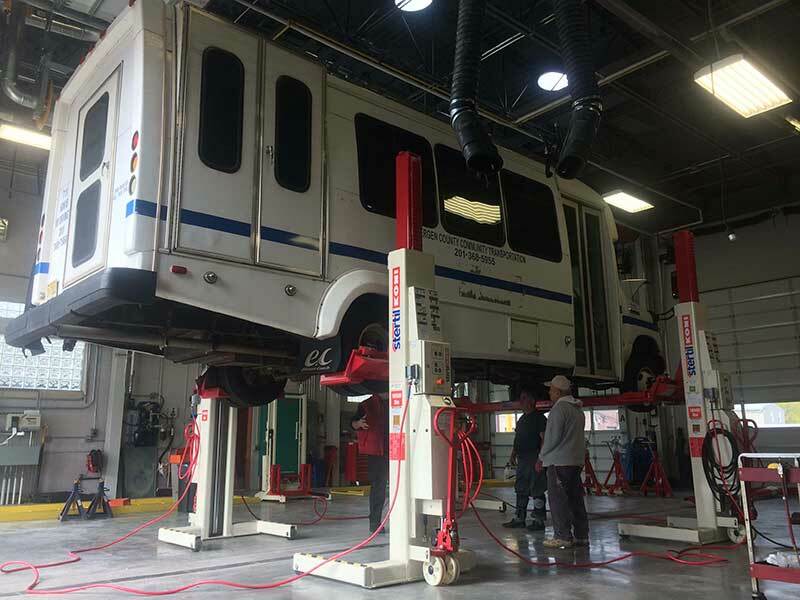 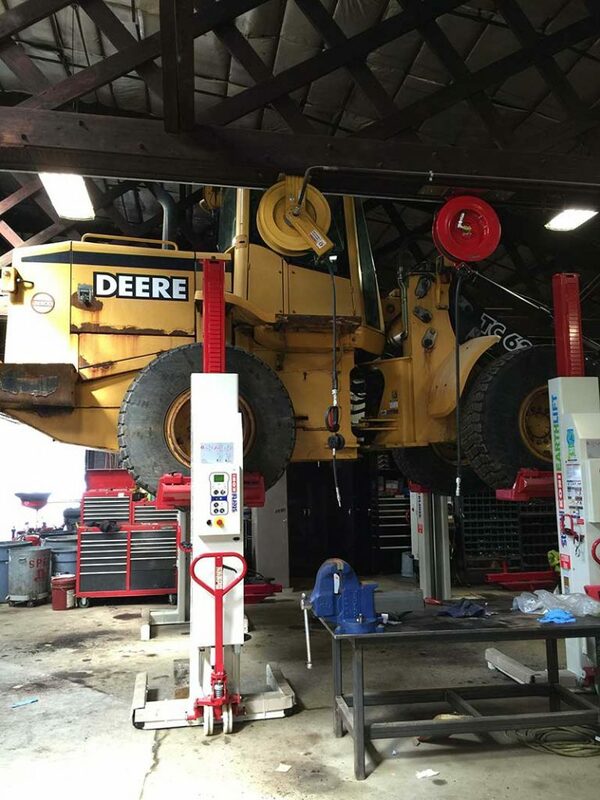 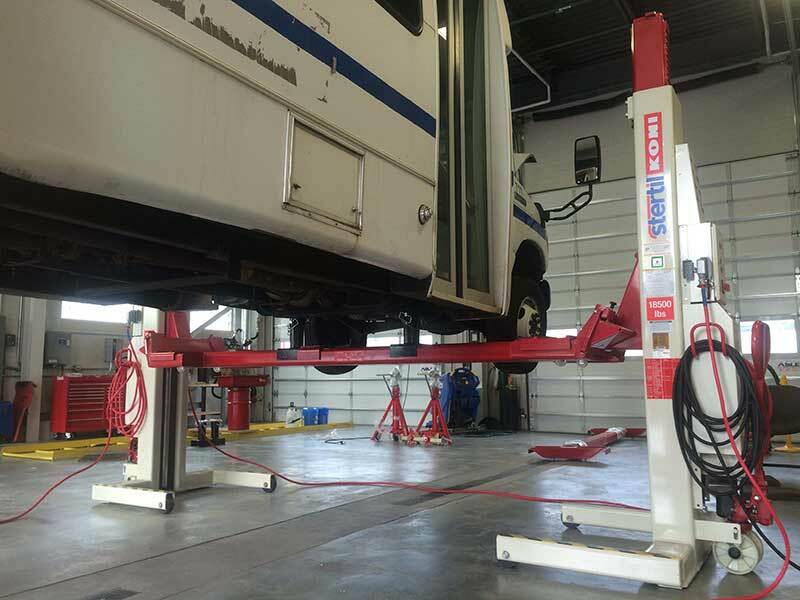 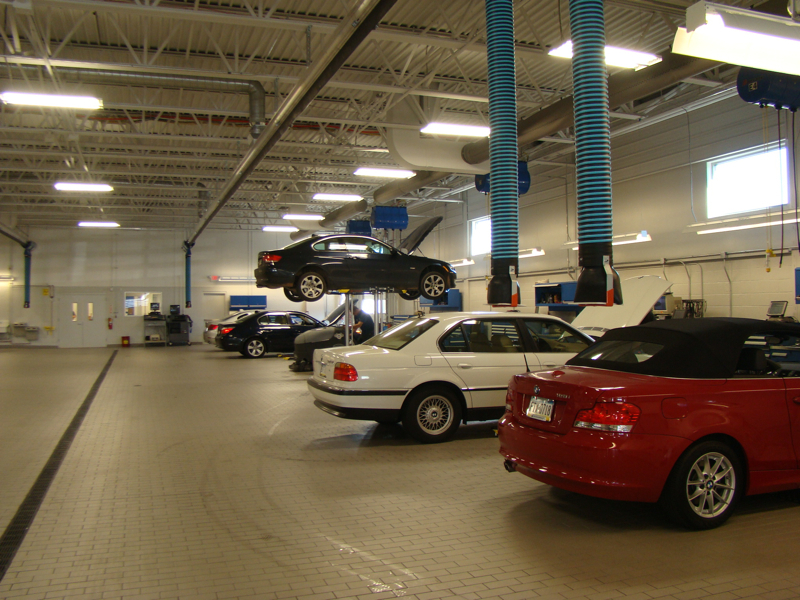 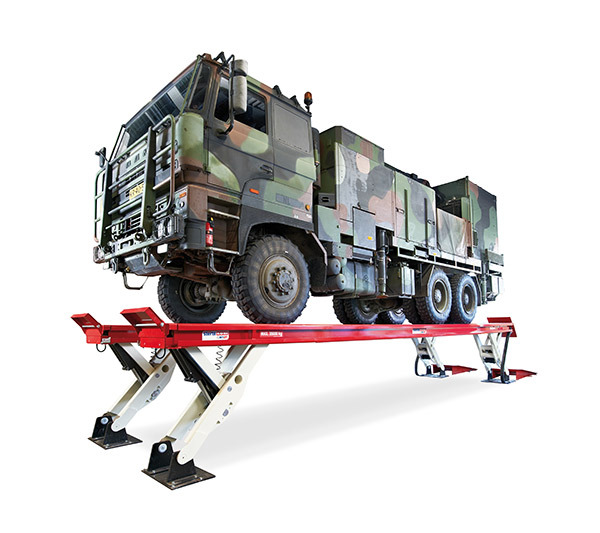 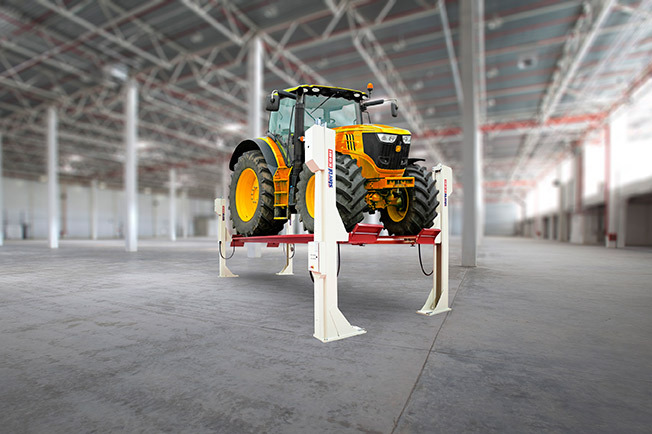 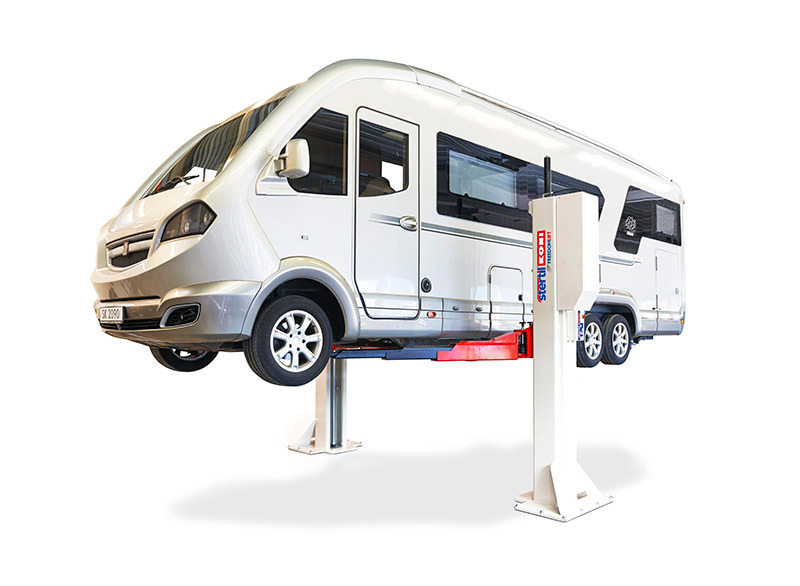 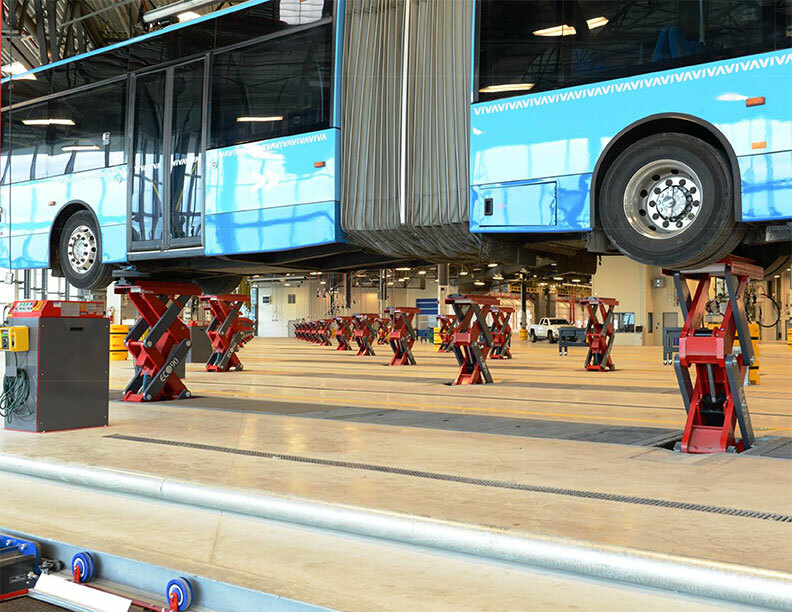 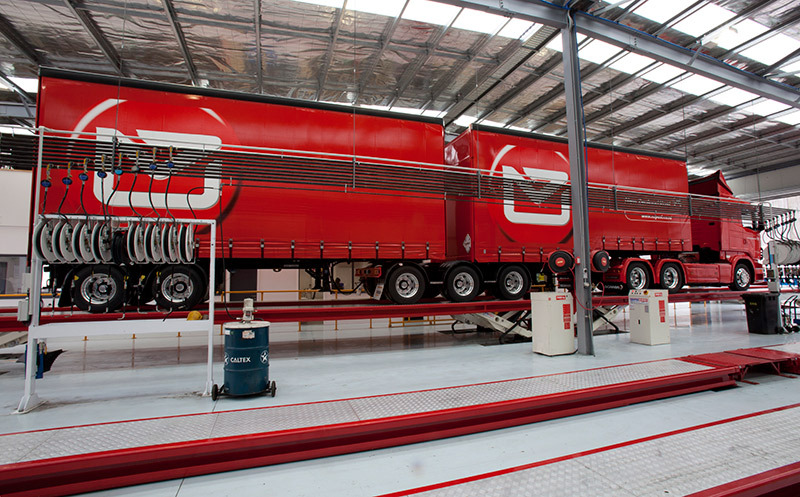 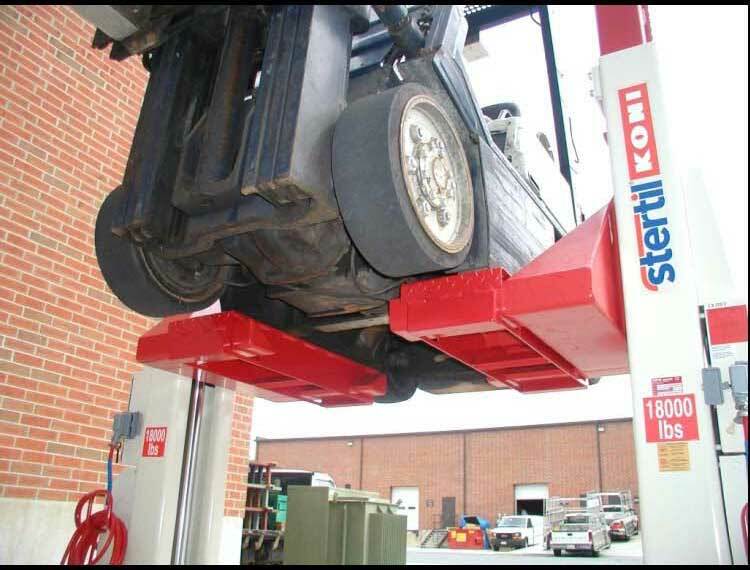 The versatile lift can be used in shops or home garages of any size, reducing strain on vehicles and providing ergonomic design benefits. 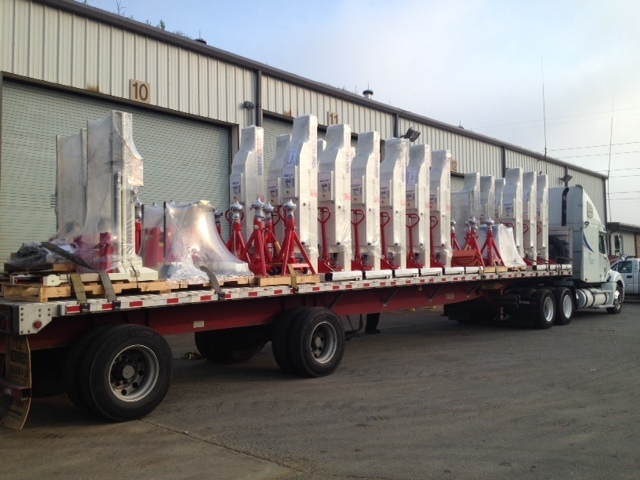 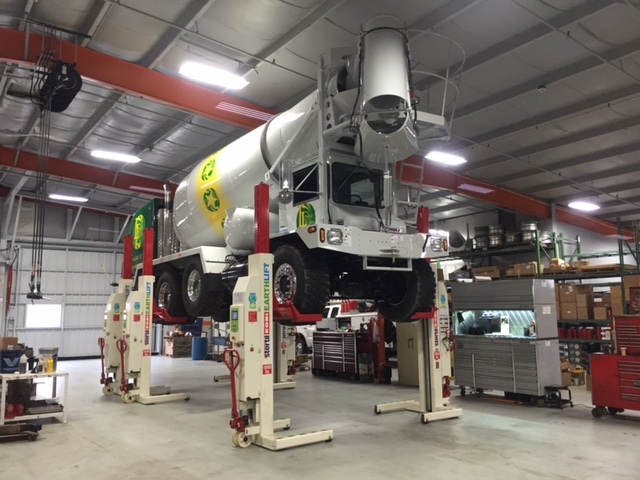 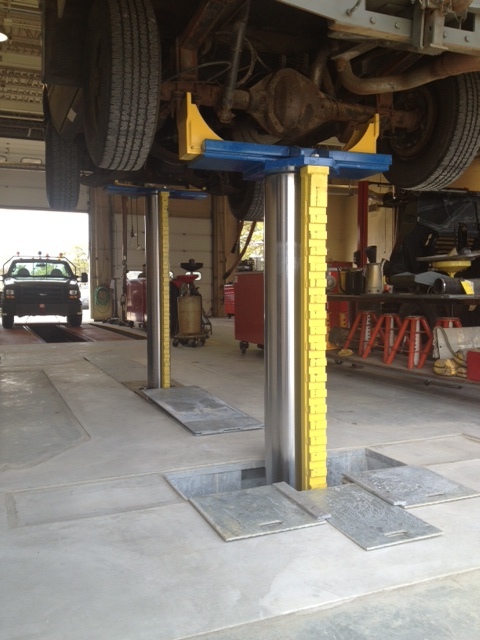 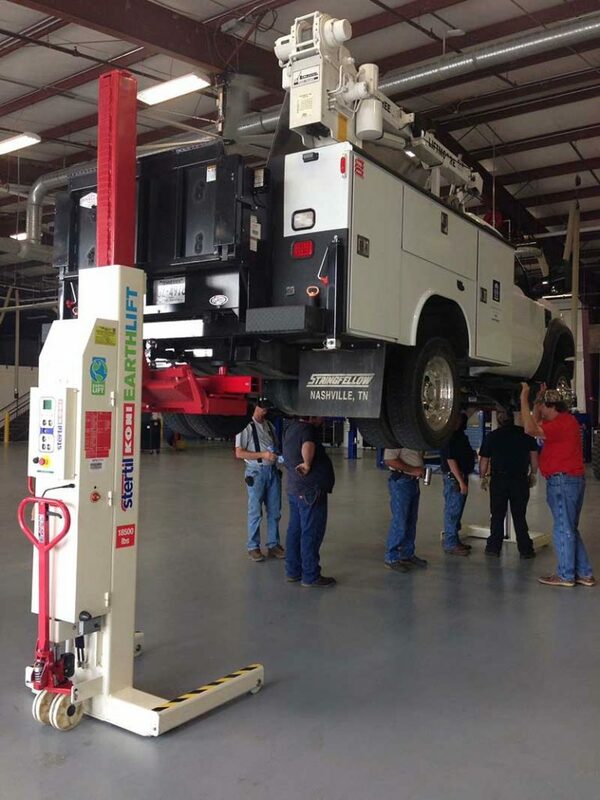 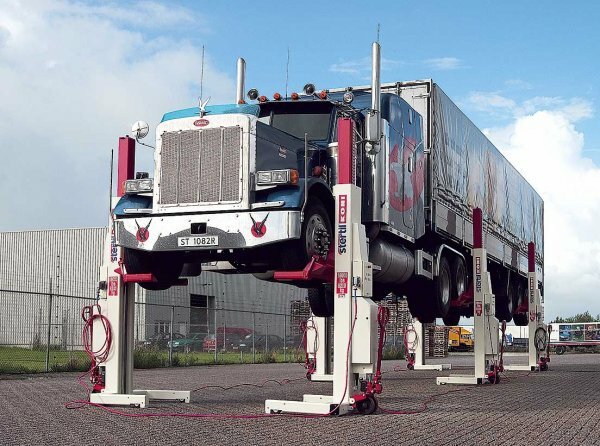 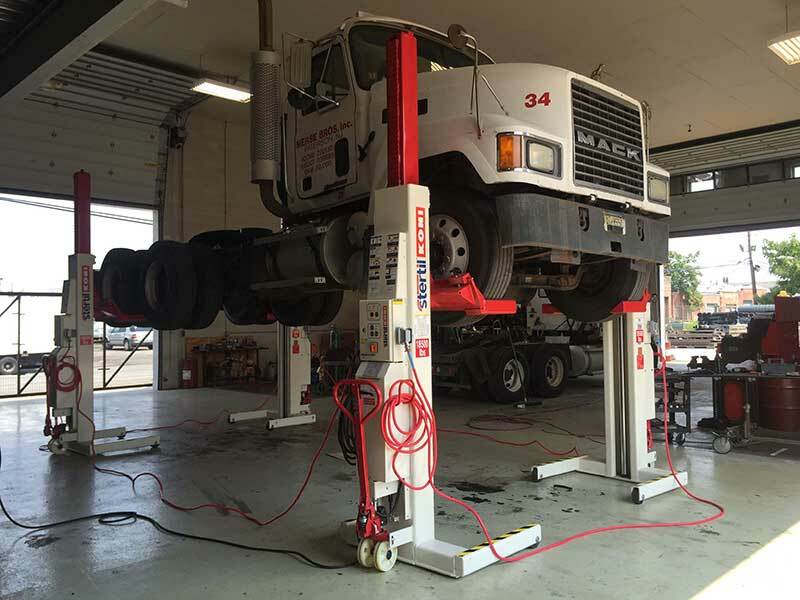 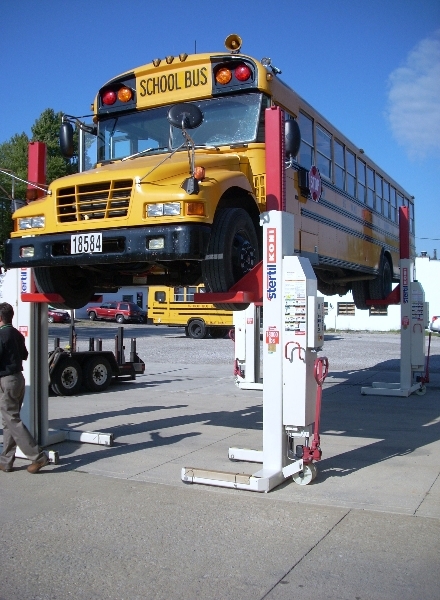 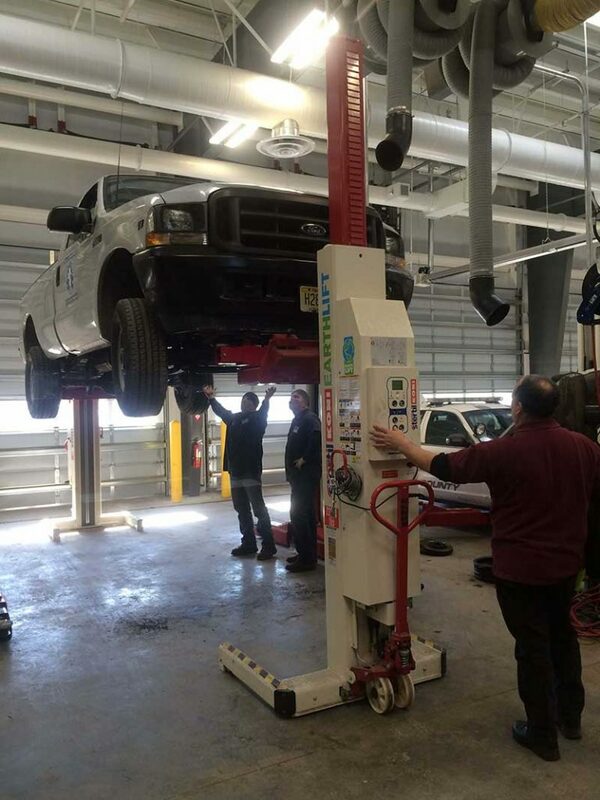 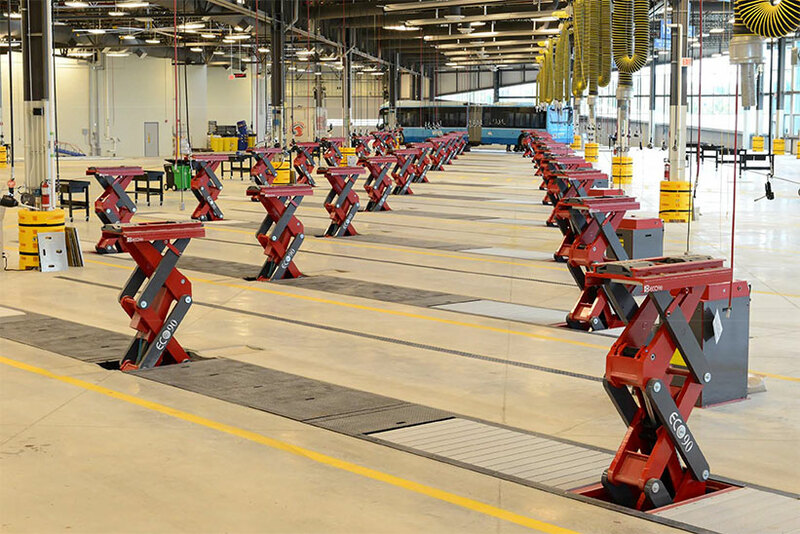 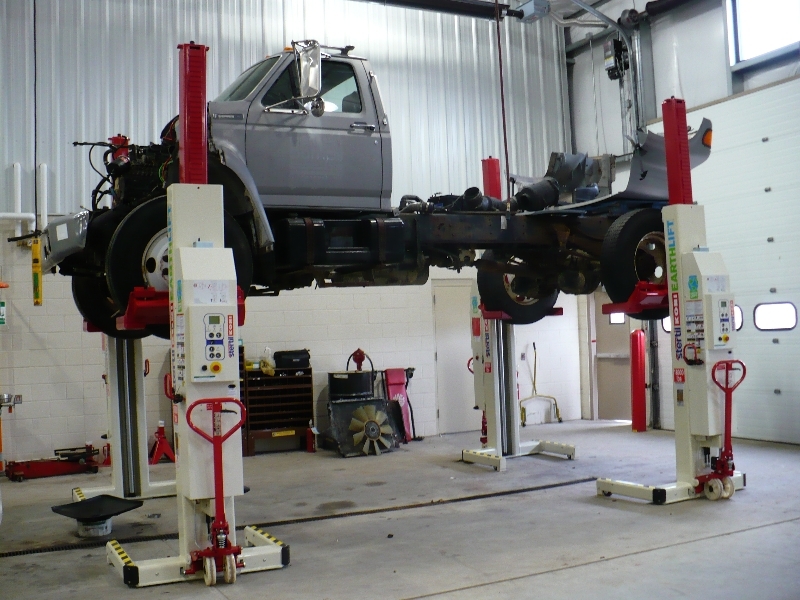 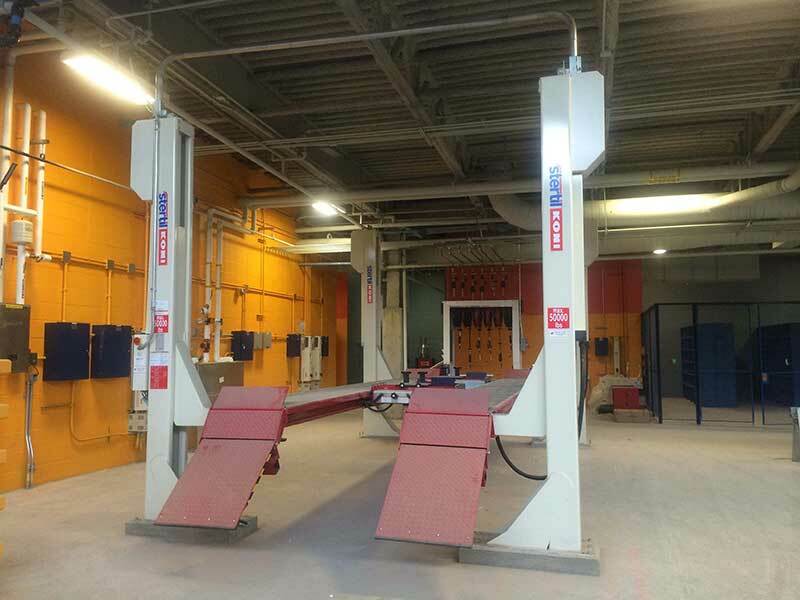 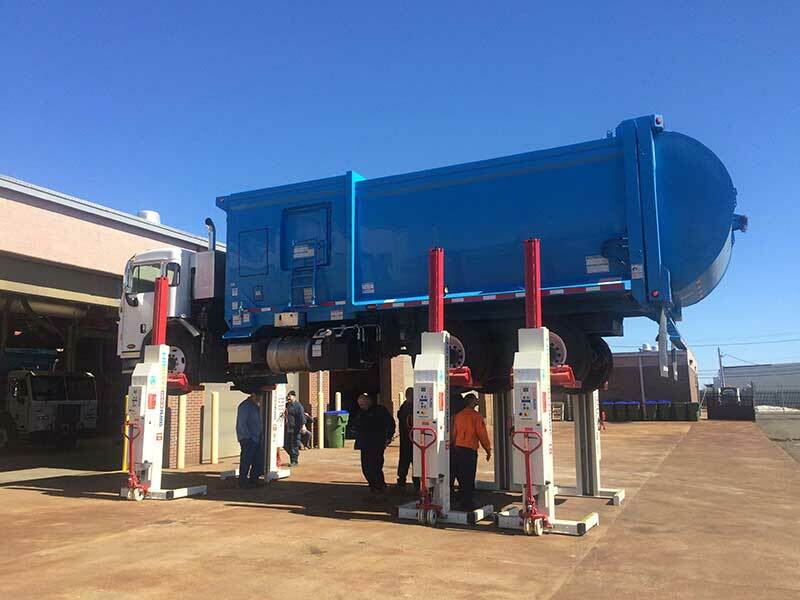 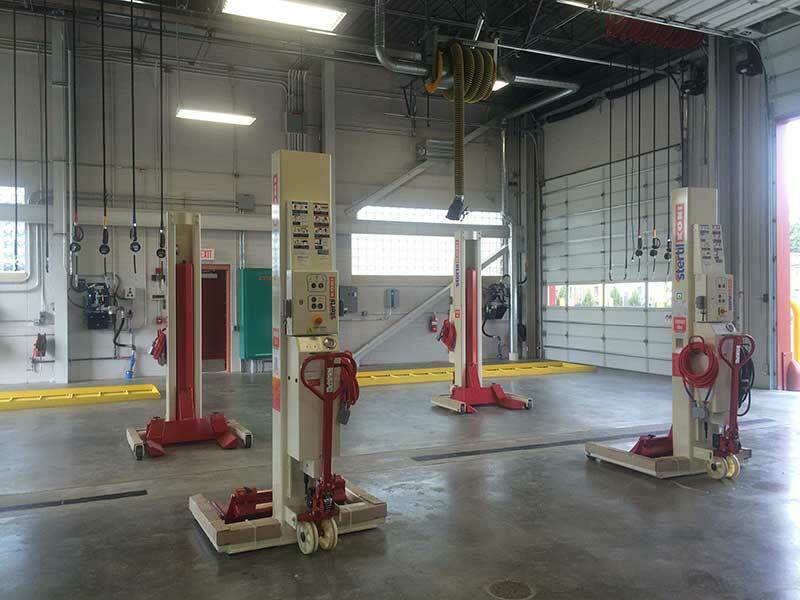 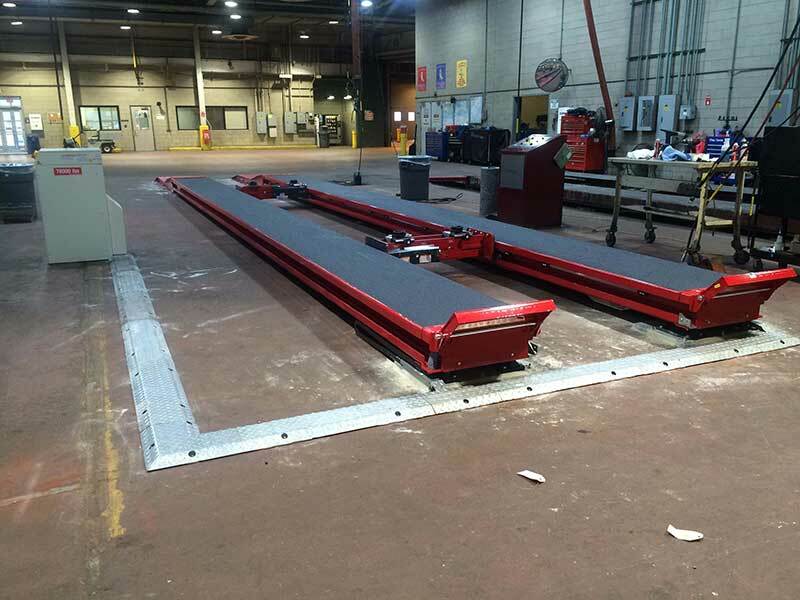 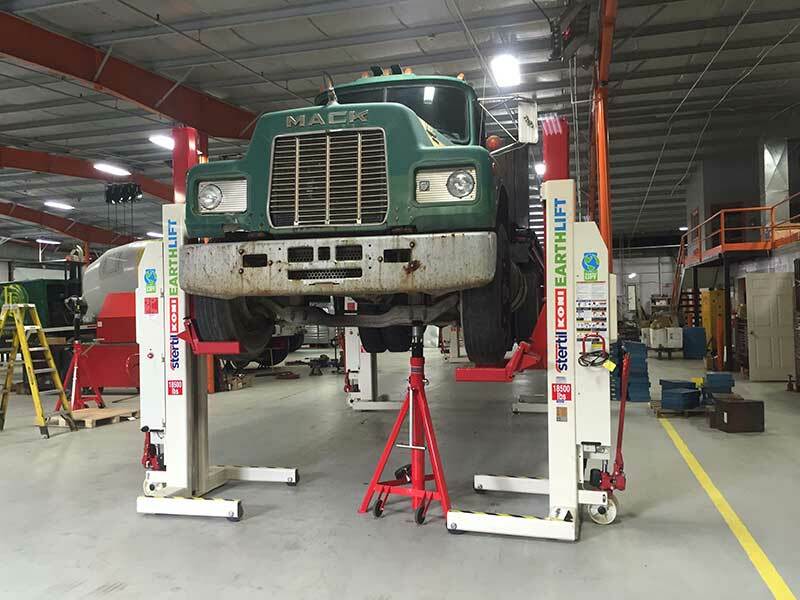 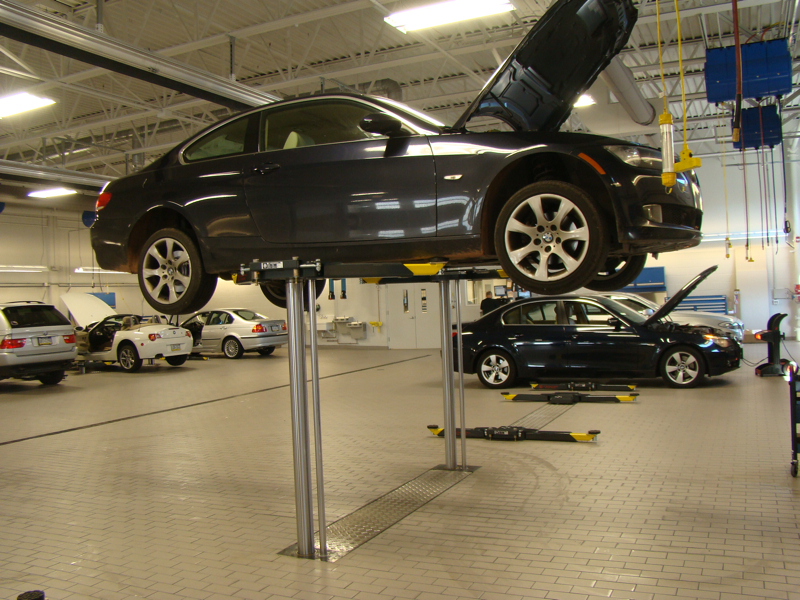 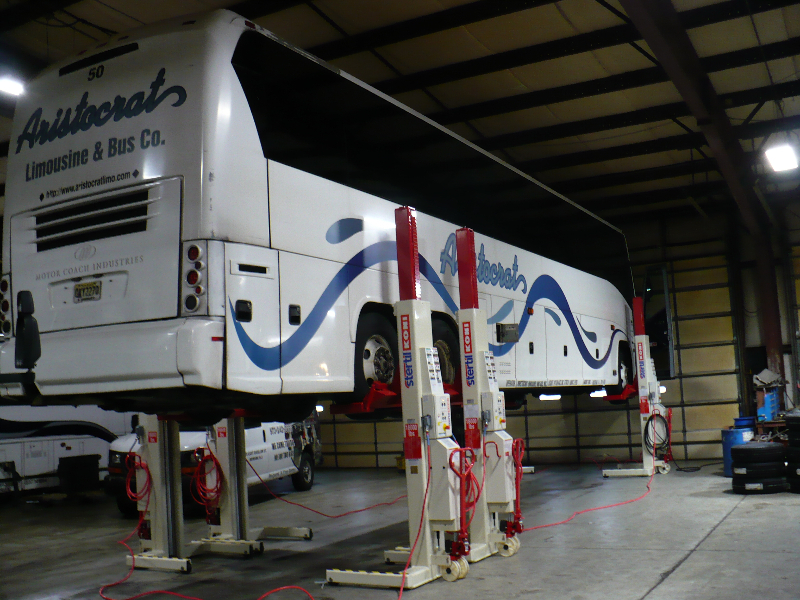 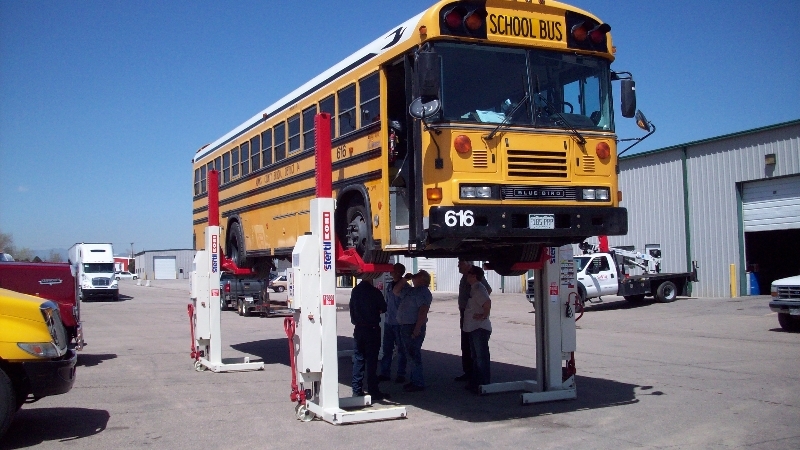 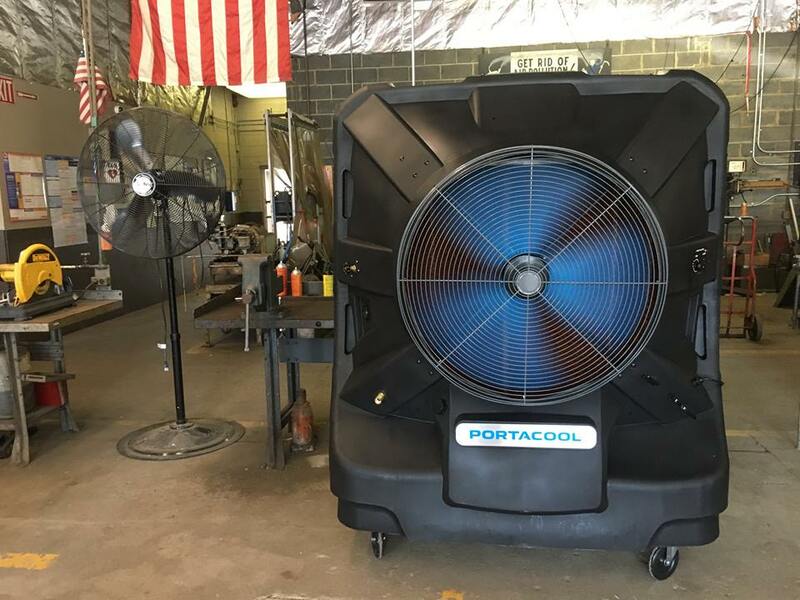 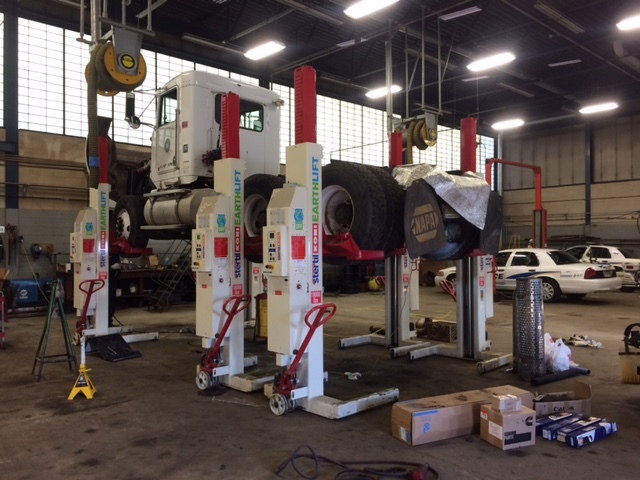 It is a single, movable column lift with a lifting capacity of up to 5,000 lbs. 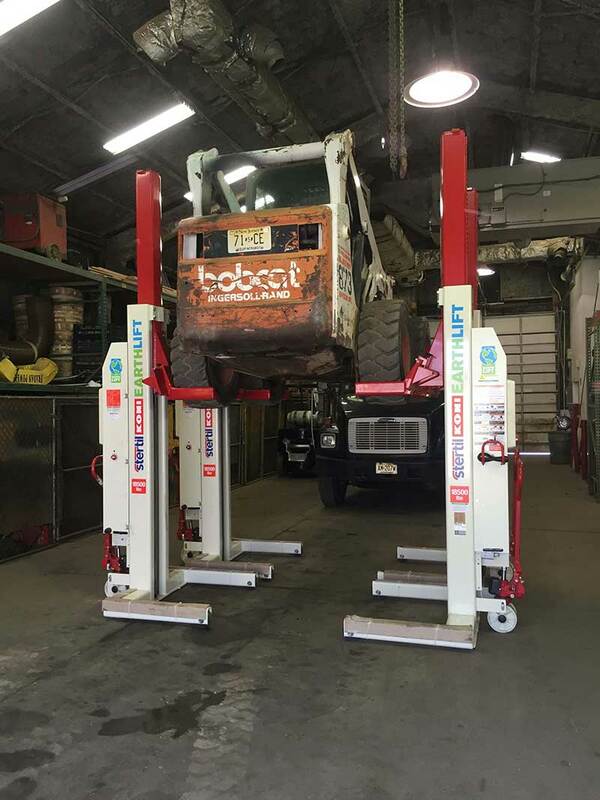 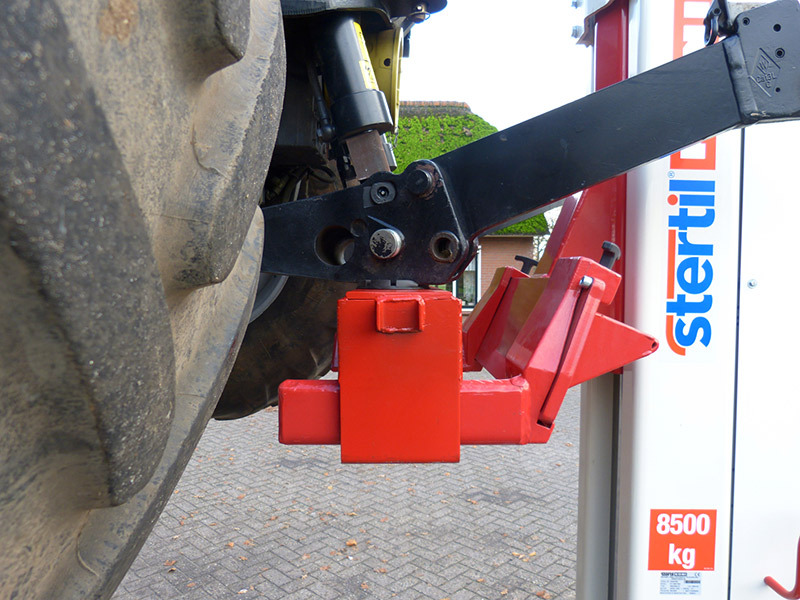 The Hoffman Mini Lift and attachments is perfect for mechanical repair, bodywork, repainting and so much more. 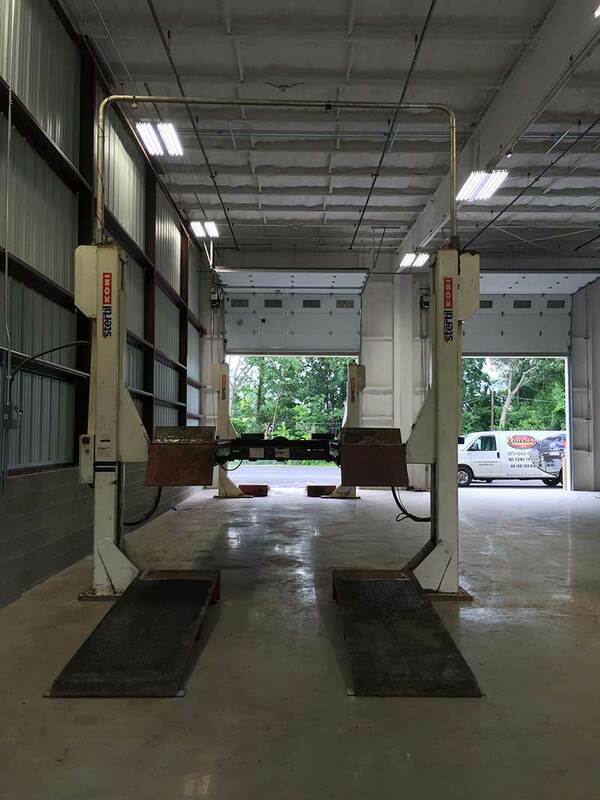 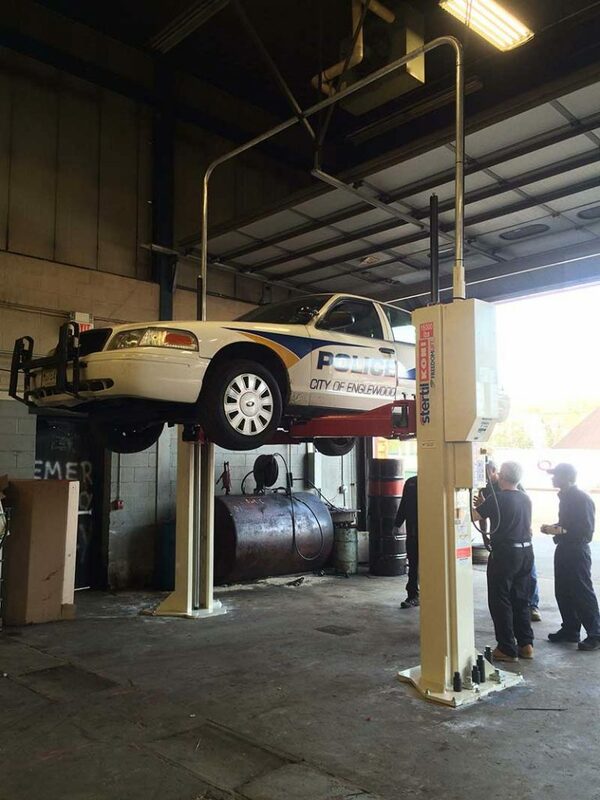 For more information on the innovative Hoffman Mini Lift, contact us today!